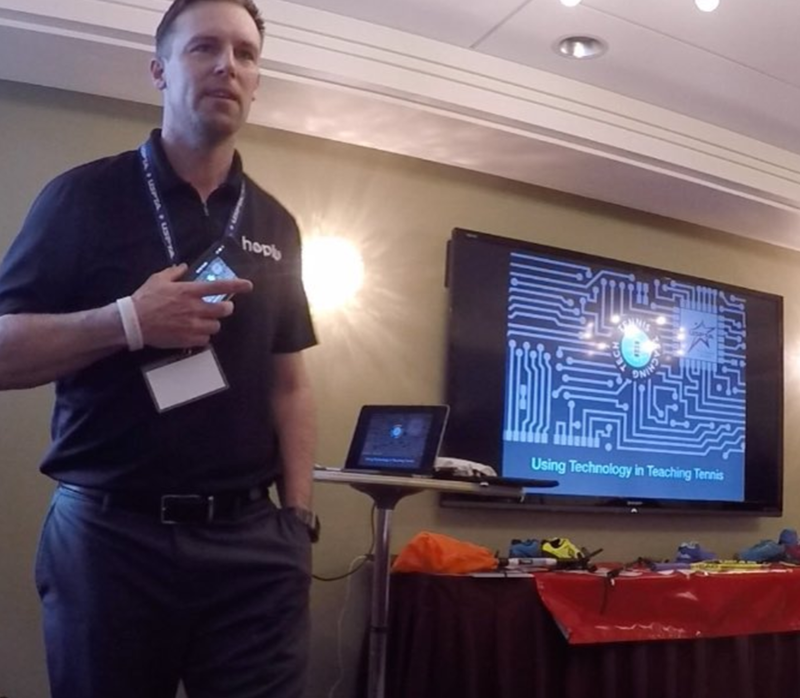 I had a fantastic time presenting on "Using Technology in Teaching Tennis" at @usptanewenglandconference in Stowe, VT. Engaged and forward thinking coaches in attendance. This is a @USPTA section with big possibilities of enhancing the way we work, teach, and ultimately improve the experience of our clients through implementation of tech. . Thank you for having me @USPTA New England and tank you to all coaches taking the time to listen. Please reach out if I can be of any help! There was also great up to date tennis tech info from one of the best Doug Eng (below) on video analysis among others. Great tip from him: copy link from YouTube and paste in CoachesEye (import) to download comparison video.